For many Golden Triangle churches, your sign is the first impression you make on prospective visitors. There are a lot of choices in styles of church signs available in Southeast Texas today. A traditional church sign lets you change the message weekly by hand announcing your Wednesday fellowship meal, your Vacation Bible School, or welcoming home a local veteran. 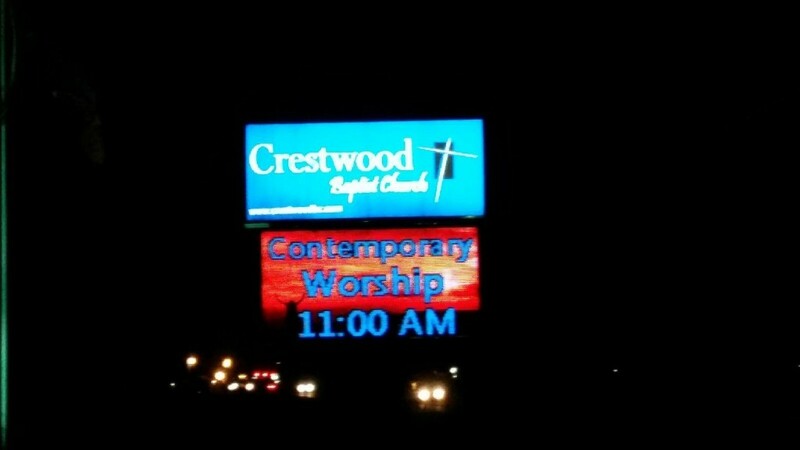 Digital signs let SETX churches regularly change your message as well. They also let you run multiple messages at the same time. Rather than choosing a single message for the week, you can promote registration for VBS, announce a fellowship meal, and let people know your knitting circle is meeting on Thursday – all at the same time. Information that does not change regularly – pastor, worship times, phone number, can be added to the sign above or below the digital display. 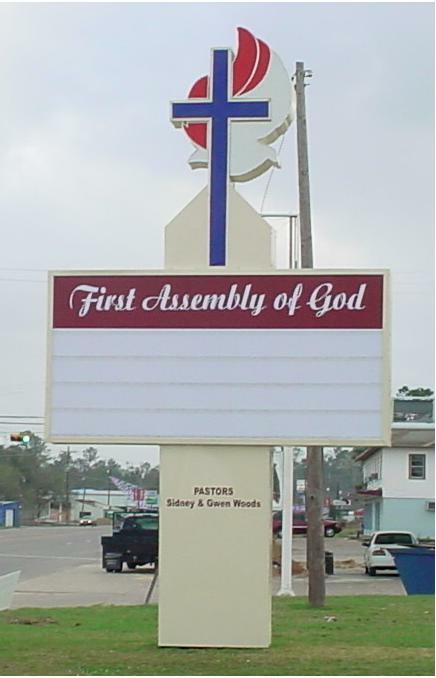 What kind of Southeast Texas church sign best meets the needs of your congregation? 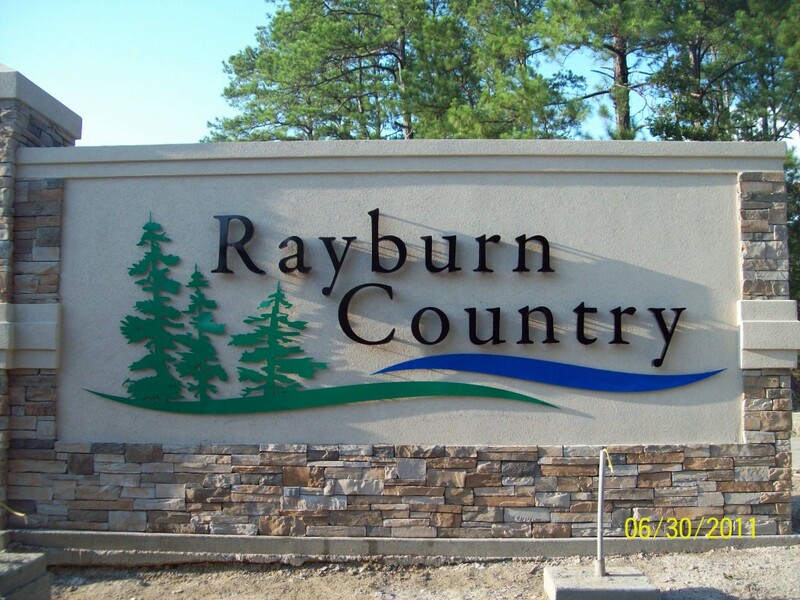 Schedule a meeting with County Sign and Awning and they will help you choose the right sign for your need and your budget. We hope today’s feature, Building a church in Southeast Texas? Get your church sign from County Sign and Awning, was informative and helpful. 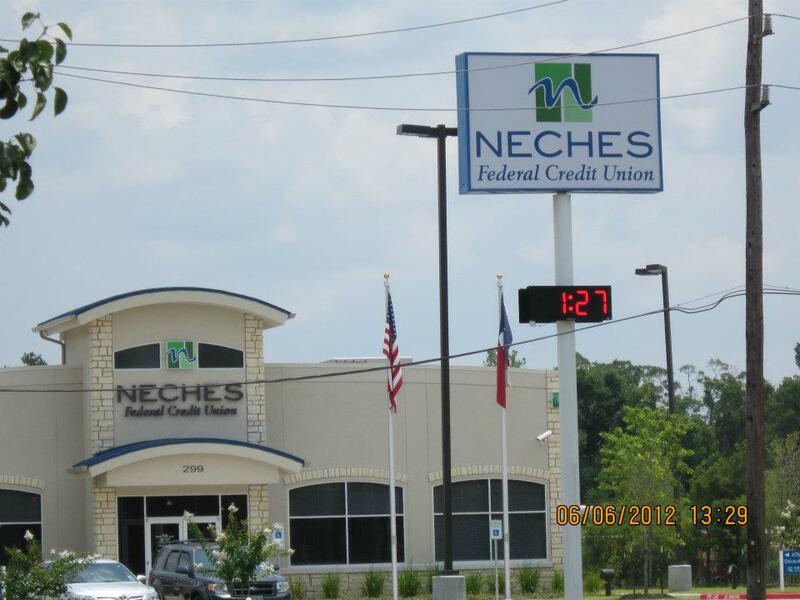 Are you looking for more SETX church construction vendors that can help you? Stay tuned. 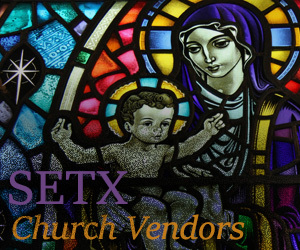 You can also click here for our Southeast Texas church vendor guide. At the SETX Church Guide, we enjoy bringing you information on the companies that are building Southeast Texas churches. 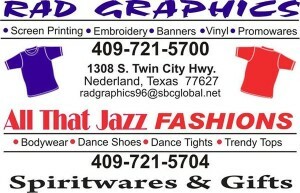 Would you like to promote your church, Christian business, or an upcoming event to Southeast Texas Christian families? Are you looking for a church sign shop serving Southeast Texas, East Texas, and Southwest Louisiana? Call County Sign and Awning – they would love to assist you in designing and installing your new SETX church sign.